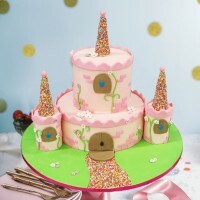 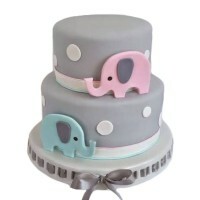 Looking for the perfect cake for the newest addition to the family? 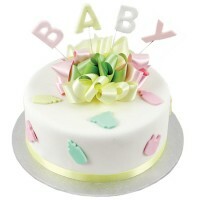 Celebrate the start of a new life with a bouncing baby cake from Ferguson Plarre Bakehouses. 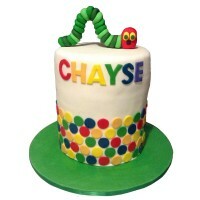 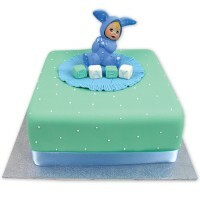 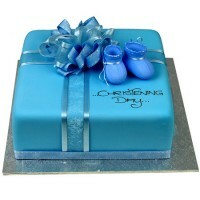 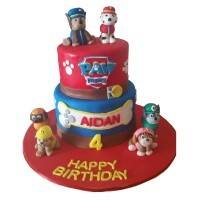 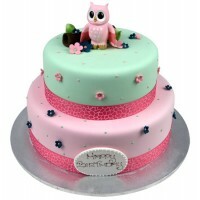 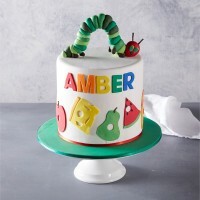 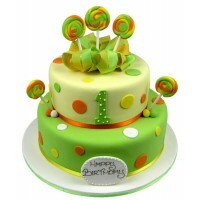 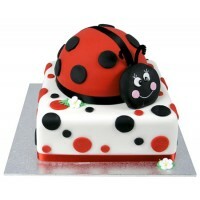 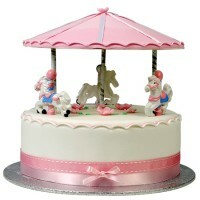 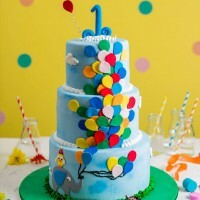 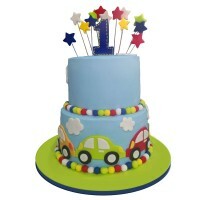 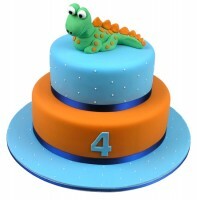 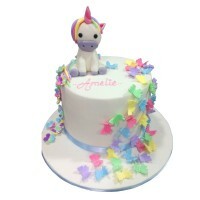 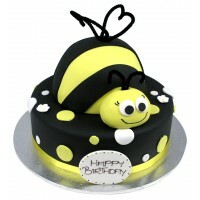 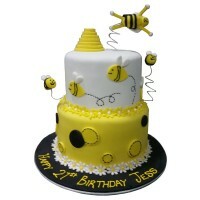 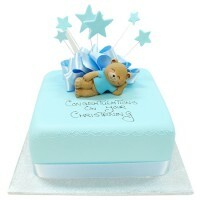 Our range includes the perfect cake for newborns or toddlers and their family. 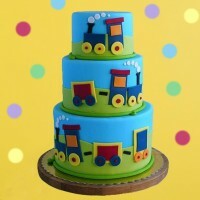 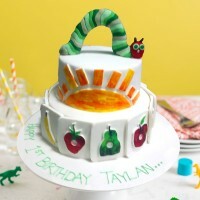 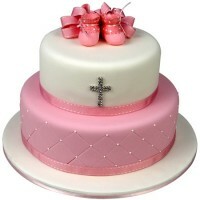 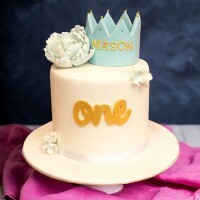 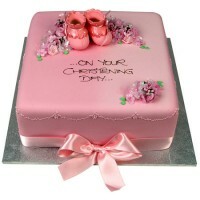 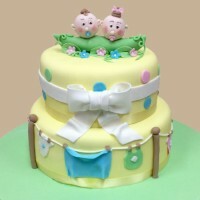 Customise your cake and create the perfect baby cake online today.